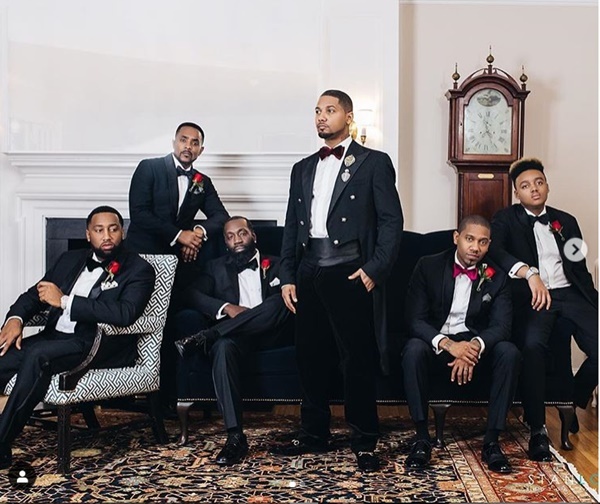 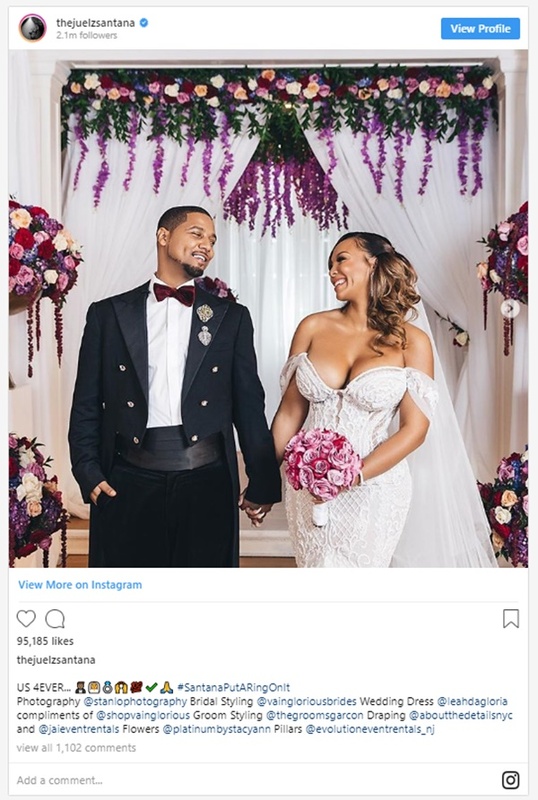 That’s right Love & Hip Hop New York fans, Juelz Santana put a ring on it! 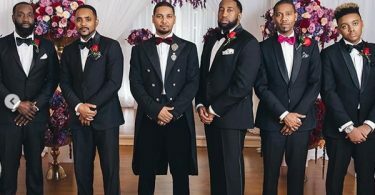 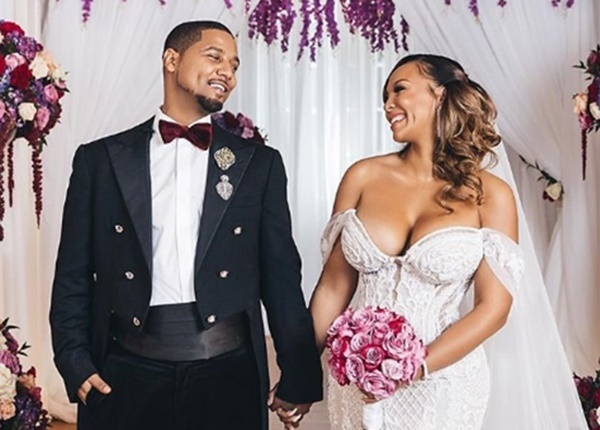 CelebNReality247.com would like to congratulate Juelz Santana and his bride Kimbella for finally getting married. 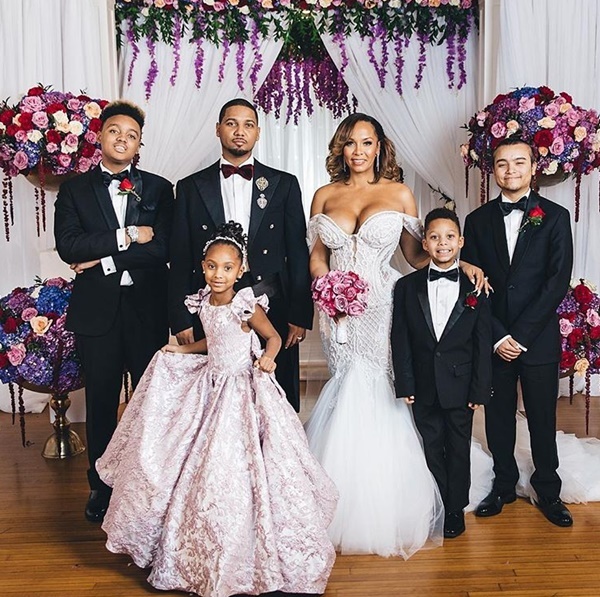 Great Day… The James Family… ???? 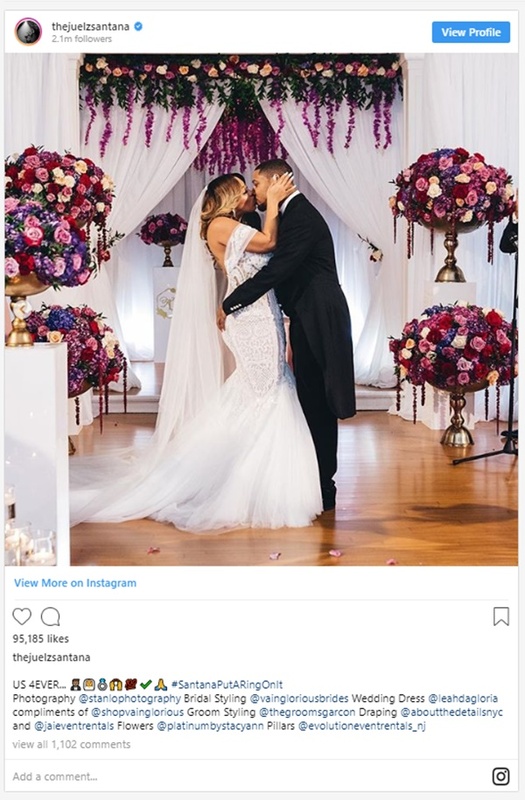 This is great news to hear. 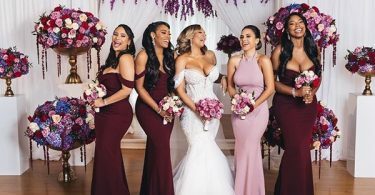 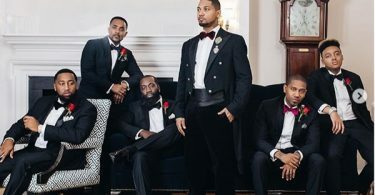 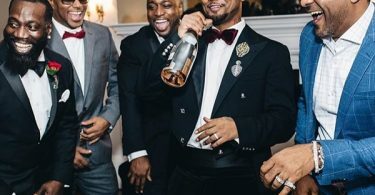 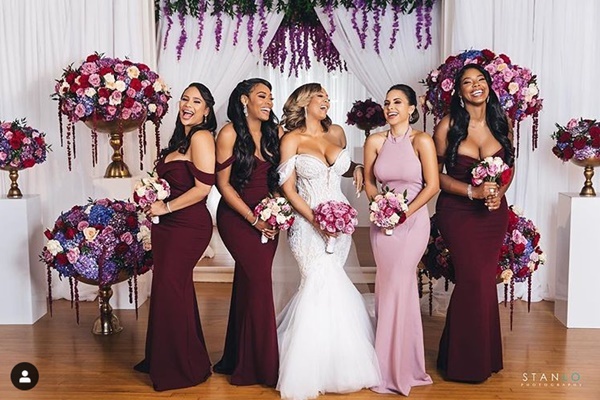 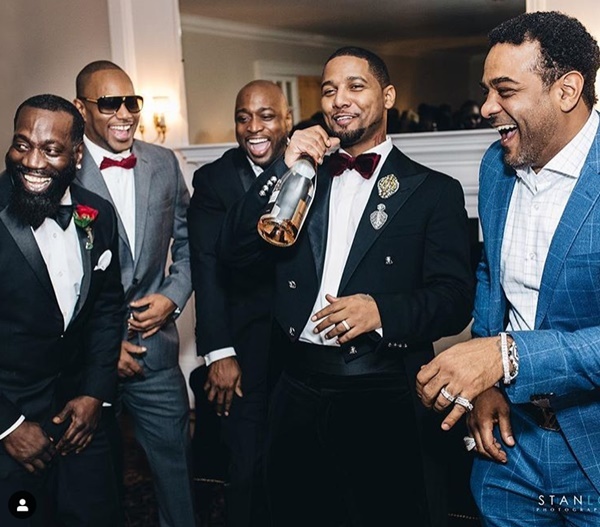 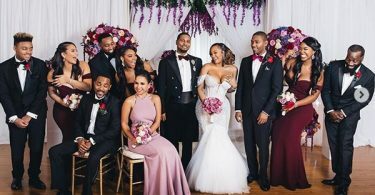 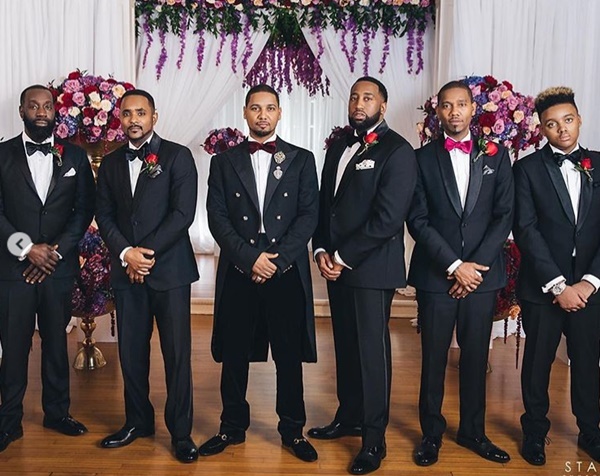 The Dipset member has officially married Kimbella Vanderhee, 35, finally tied the knot in a private ceremony in New Jersey on January 10th. 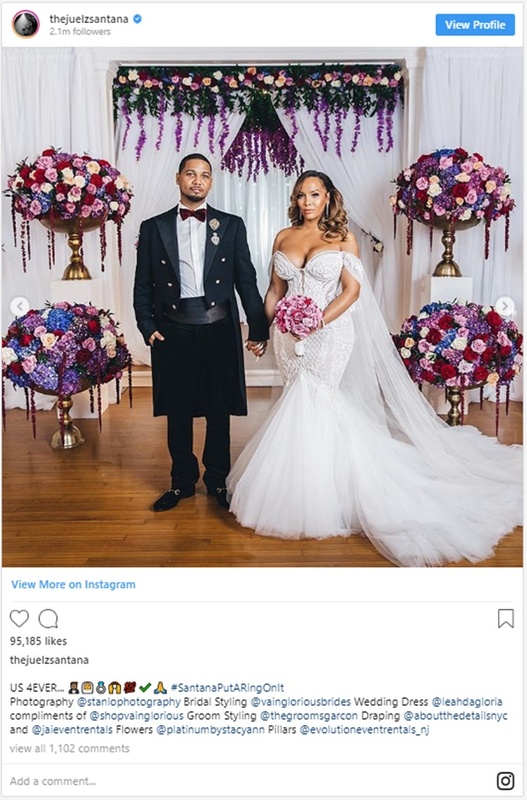 After 10 years of dating, Juelz has made Kimbella his wifey. 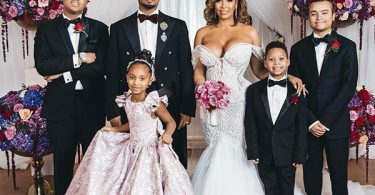 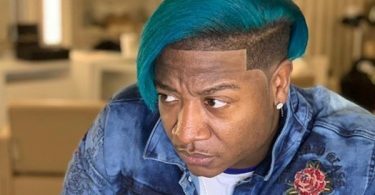 The couple’s kids were on hand for the event as were their celebrity friends Lil Kim, Yandy Smith, Jim Jones, Cam’ron, to name just a few. 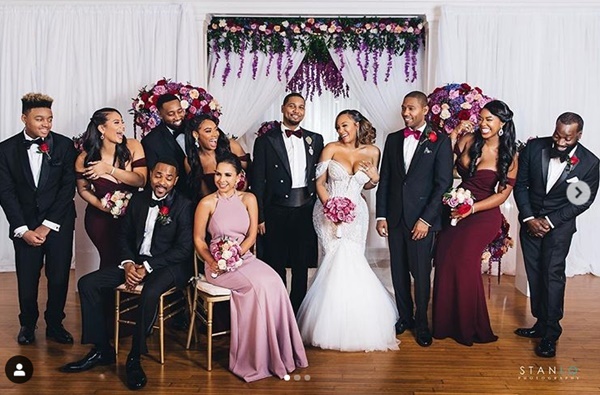 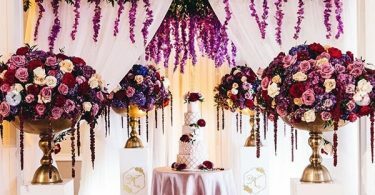 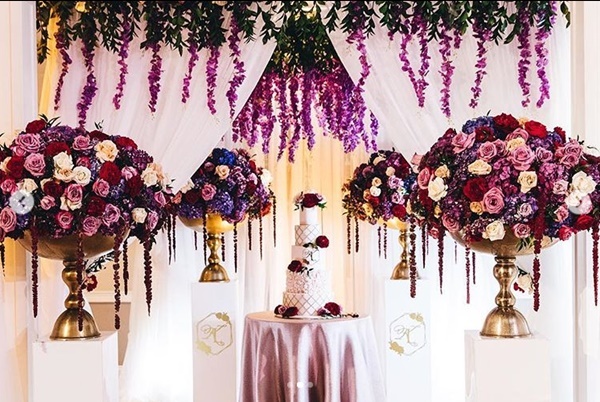 The newly wedded couple thanked all who helped make their special day unforgettable.